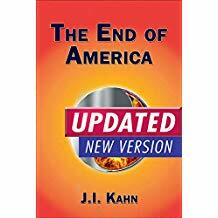 The End Of America | Islam: Europe Invaded, America Warned. Islam: Europe Invaded, America Warned. The Truth about Jihad (Robert Spencer & David Wood Last days by Rabbi Jonathan Cahn. 2019 End times study.